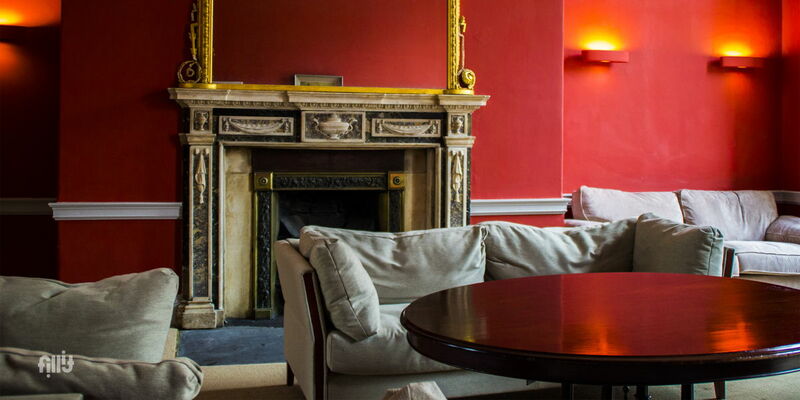 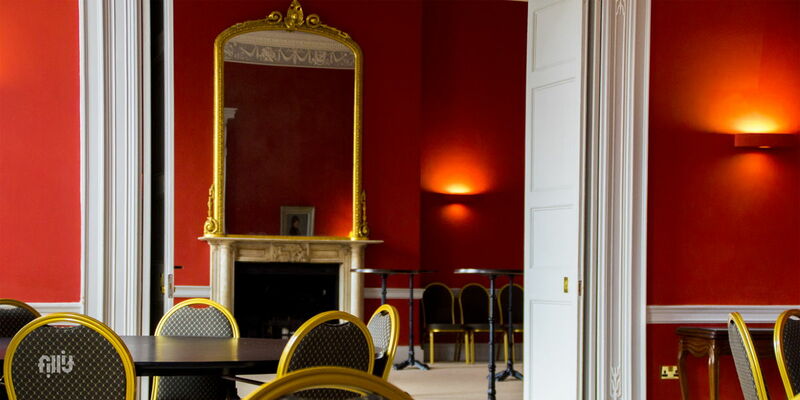 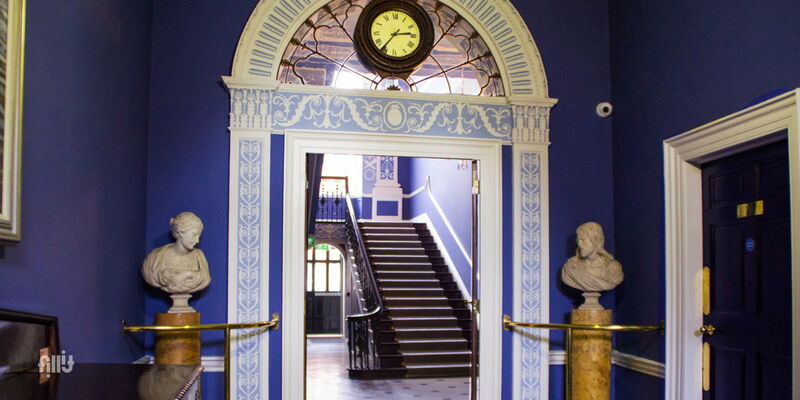 First built in 1775, Belvedere House was the original school house for Belvedere College. 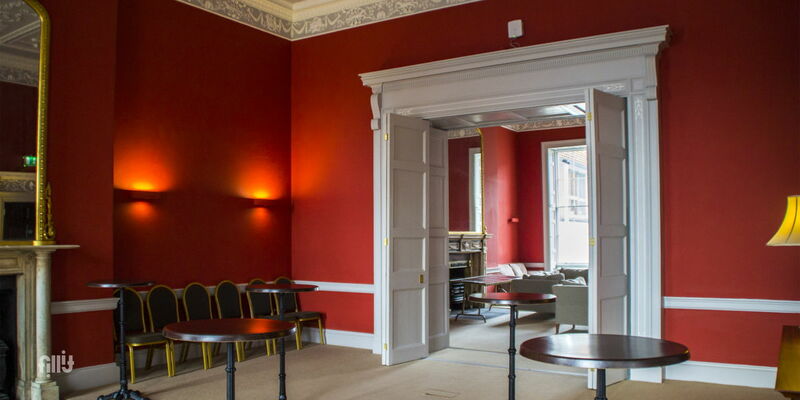 James Joyce, who attended the college from 1893 till 1898, wrote about the building in his autobiographical novel, A Portrait of the Artist as a Young Man. 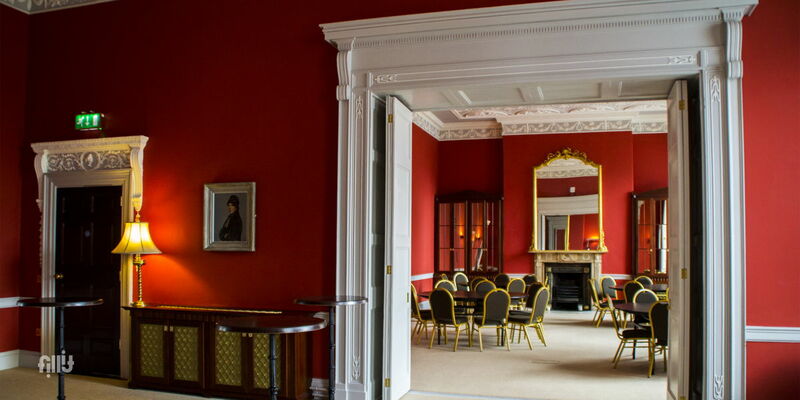 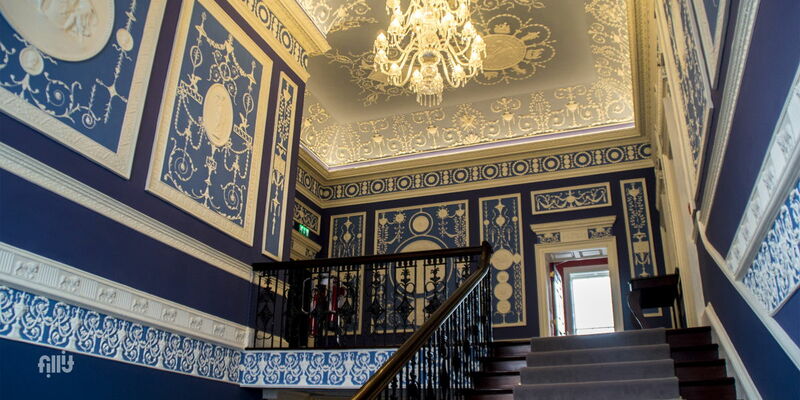 Refurbished in 2014 the houses three large reception rooms still feature the original ornate plasterwork of this fine Georgian building.